Even though summer doesn’t officially end for a few more weeks, meteorological summer (June, July and August) is now in the record books. While parts of Cochise County remain in a major surplus of summer rain – even despite a dry August – Tucson will go into the books hot and dry. 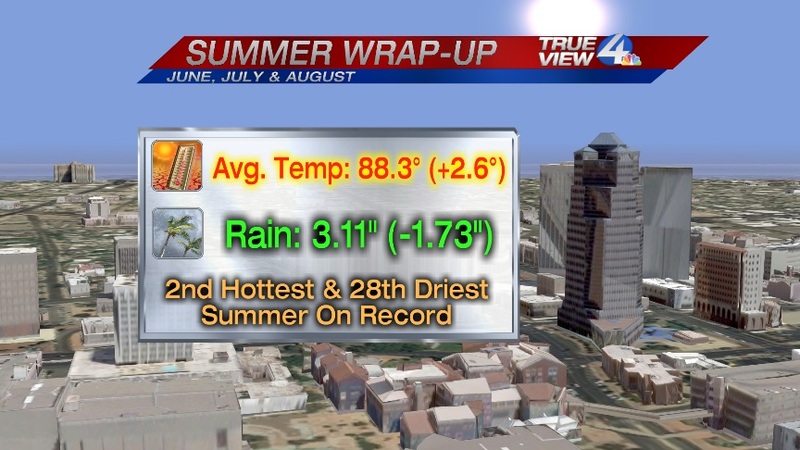 Here is a synopsis of summer 2013 at Tucson International Airport where records are kept.